Very cool! Can’t wait to see the cover! Any chance that Ethan may share a cover someday? P.S. I know in the past you’ve mentioned that you are a big Hollows/Kim Harrison fan. Me too! Are you all caught up with the series? I always wonder how authors have time to read when they’re so busy writing their own stuff. Anyway, I was fortunate enough to get an ARC for The Undead Pool (#12, due in February 2014) and I can tell you it was good stuff. Nice cover. Even has the double katanas. OMG! This is the best cover Ive ever seen 😮 I cant wait to read the wild things and this one :D.
oh my gosh i’m going to die!!!! i love this series so much!!!! i strive to have the confidence Merit has!! please don’t EVER stop writing! 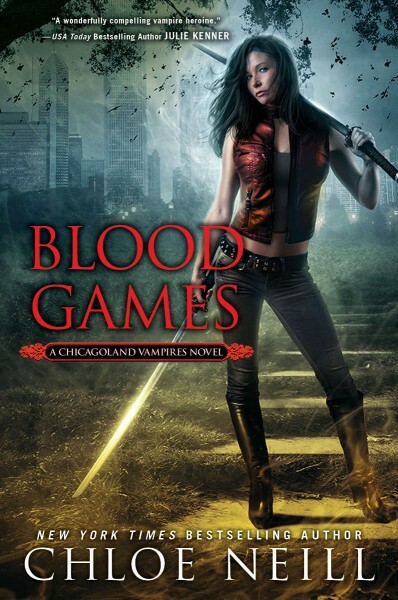 Absolutly can not wait to read wild things AND blood games!